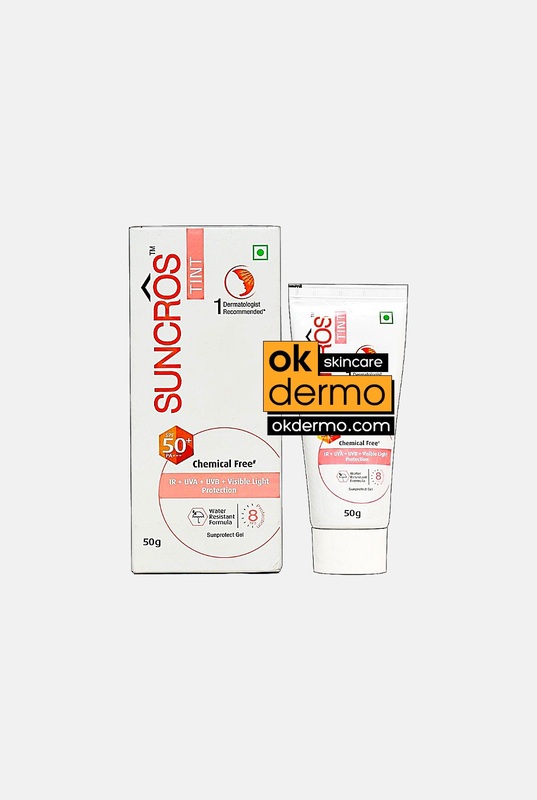 Sunscreen, also known as sunblock, sun cream or suntan lotion, is a lotion, spray, gel or other formulation topical product that absorbs or reflects some of the sun’s ultraviolet (UV) radiation and thus helps protect against sunburn. 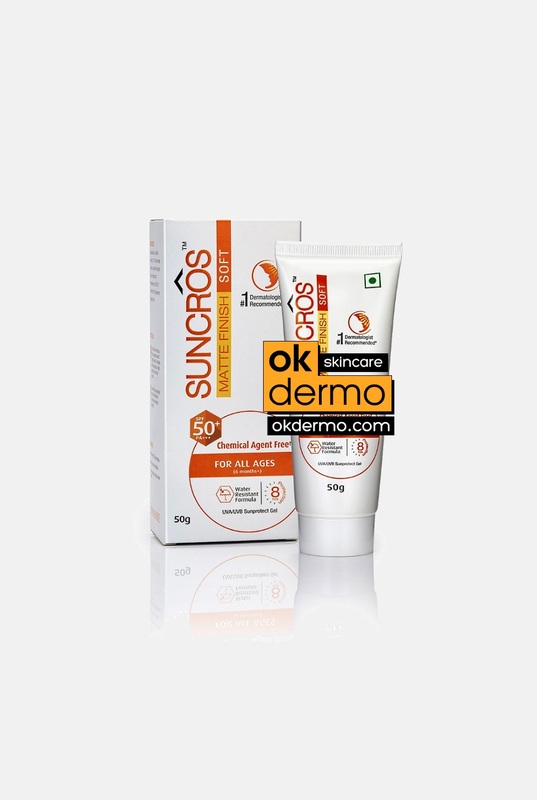 Diligent use of sunscreen can also slow or temporarily prevent the development of wrinkles, hyperpigmentation, moles and sagging skin. 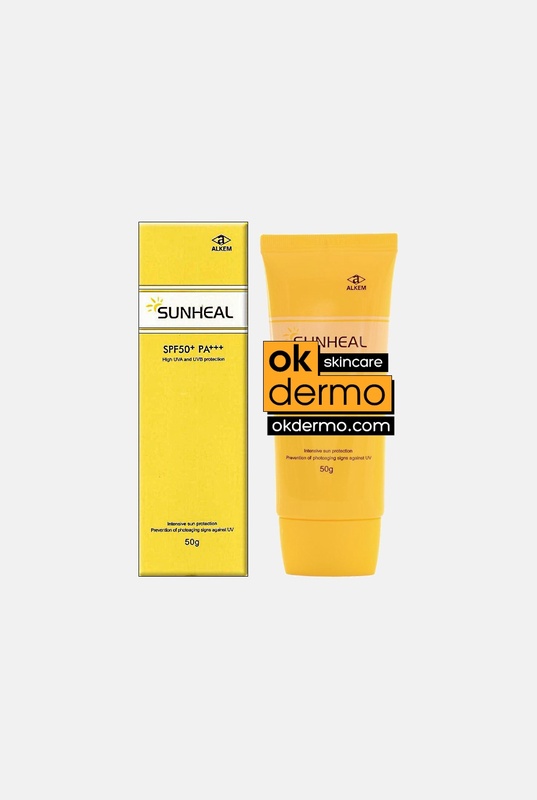 Depending on the mode of action, and components used in their composition, sunscreens can be classified into physical sunscreens (i.e., those that reflect the sunlight) or chemical sunscreens (i.e., those that absorb the UV light). 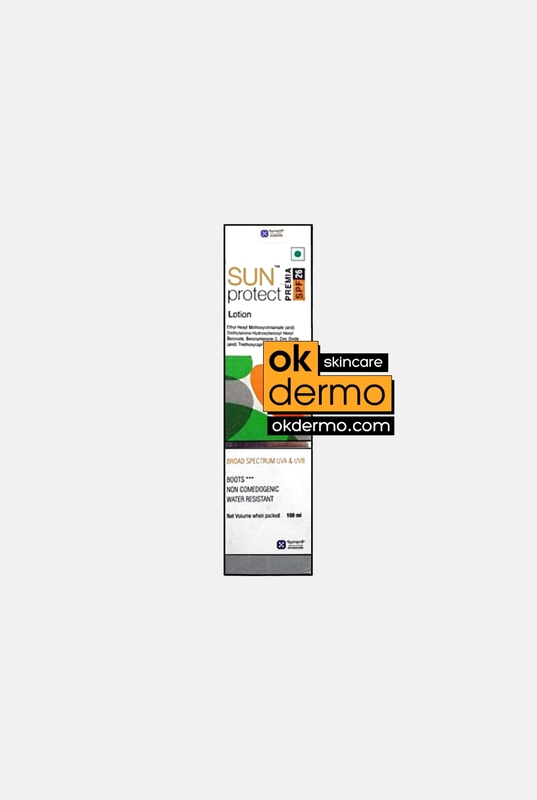 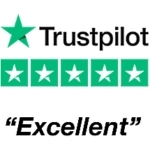 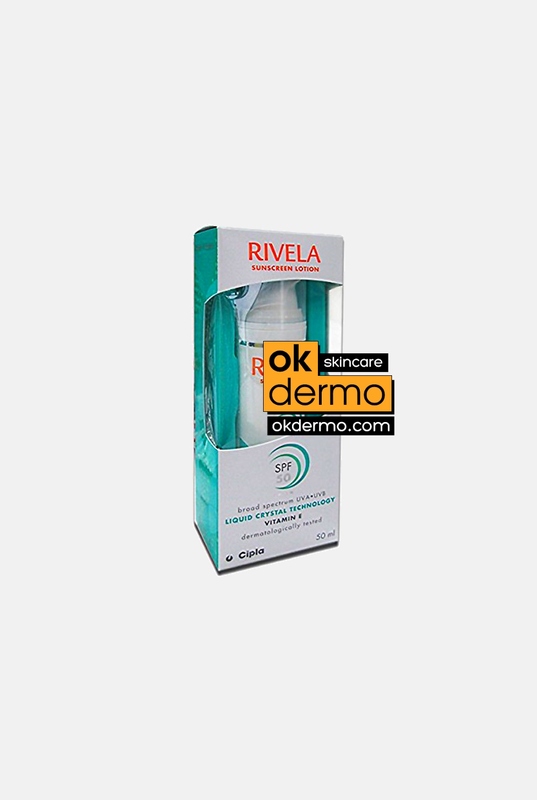 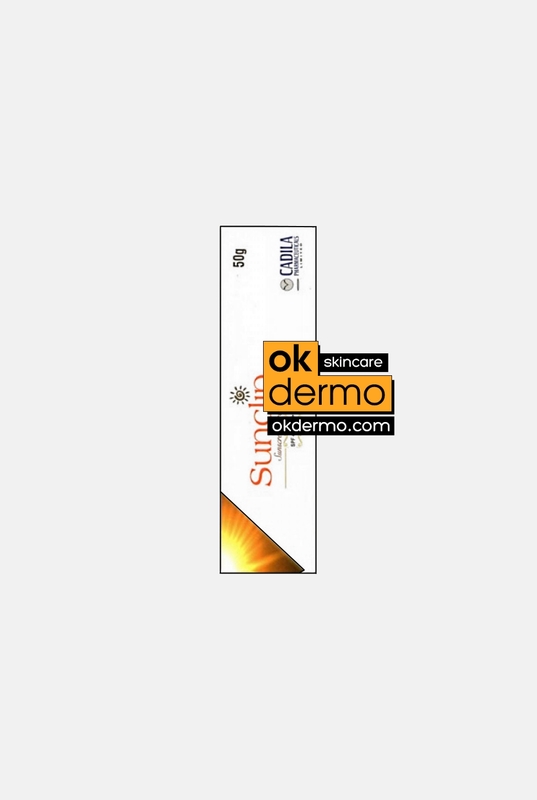 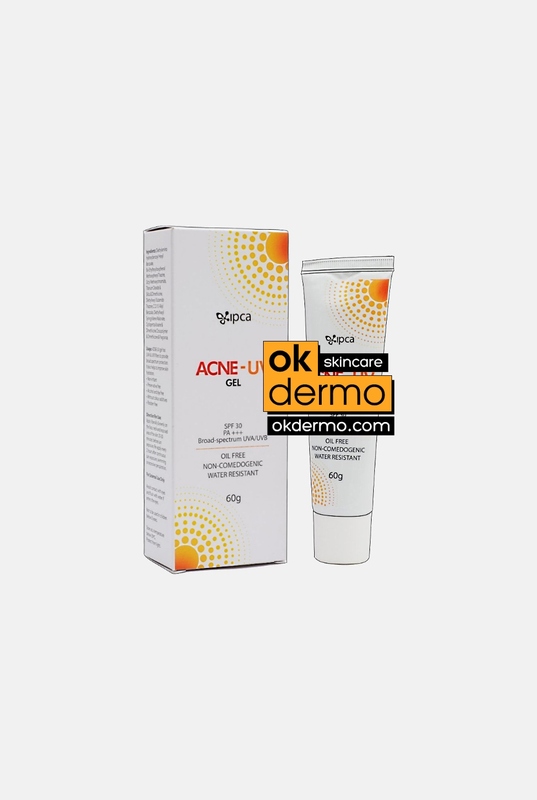 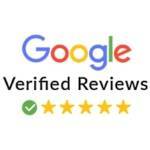 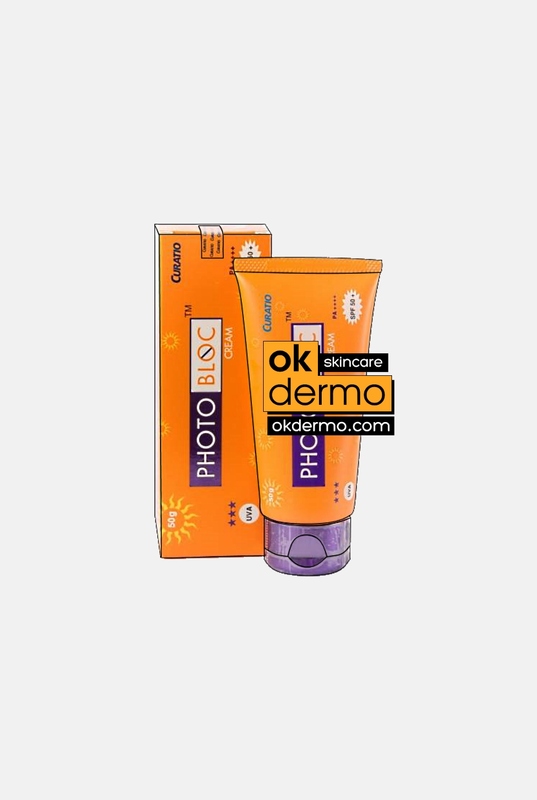 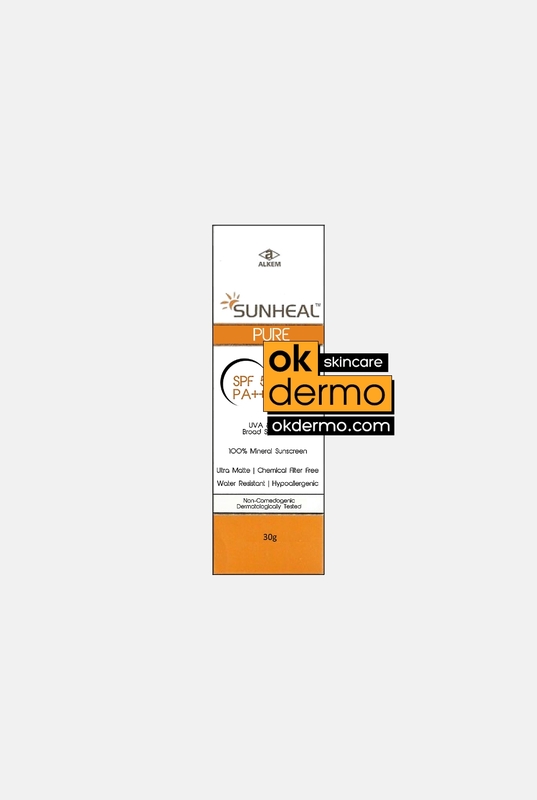 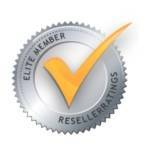 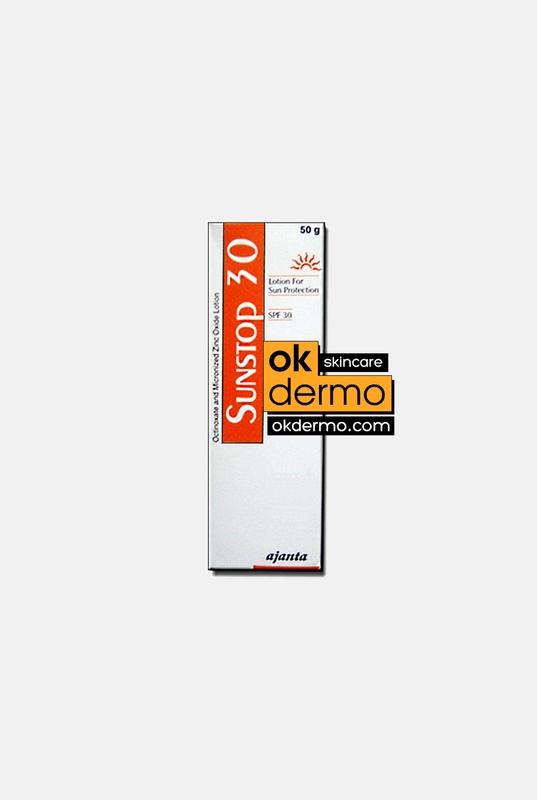 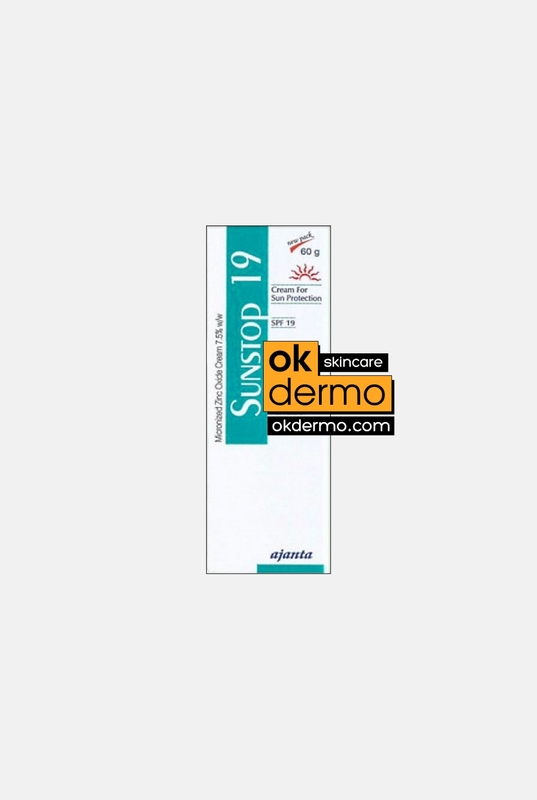 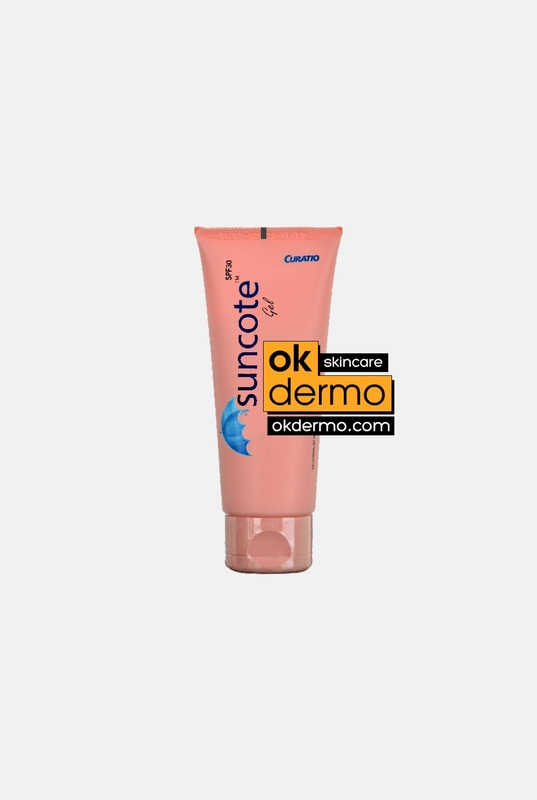 Buy medical grade topical best sunscreens online on OKDERMO Skin Care and always be assured with the proven effectiveness of purchased products, originated from trustable manufacturers, and supplied from only certified sources.